If you liked this show, you should follow Sage Network. We will we introducing LeaAnn Fuller and what does Welcome to Your Fuller Life mean? 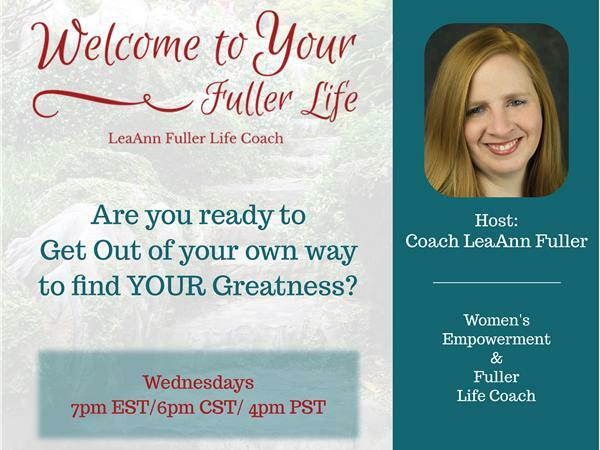 Welcome to YOUR Fuller Life is all about getting out of your own way to find your greatness. We all have struggles and we all have pain but that does not mean we are not destined for greatness. There is no purpose without pain. We are meant to face struggles but we are not meant to suffer. In this segment, we will discuss overcoming our struggles to overcome the pain and to reclaim out happiness. 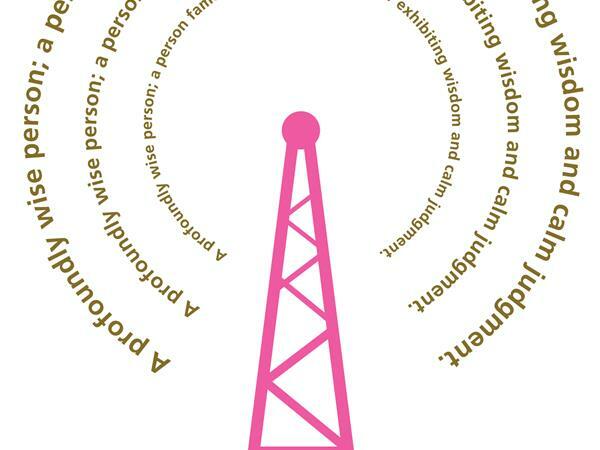 We will discuss top tips to living a happier and fuller life. We will end our segment with some Q&A from fellow single moms.